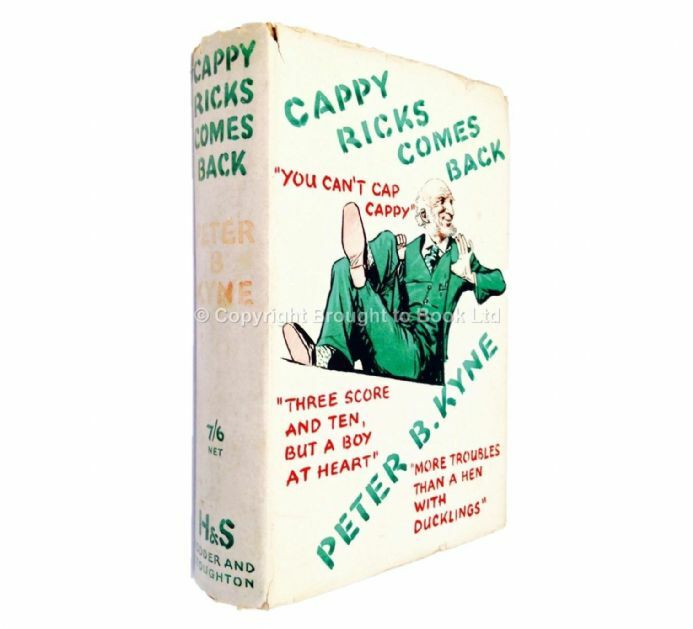 Cappy Ricks Comes Back by Peter B Klyne First Edition Hodder & Stoughton 1934. 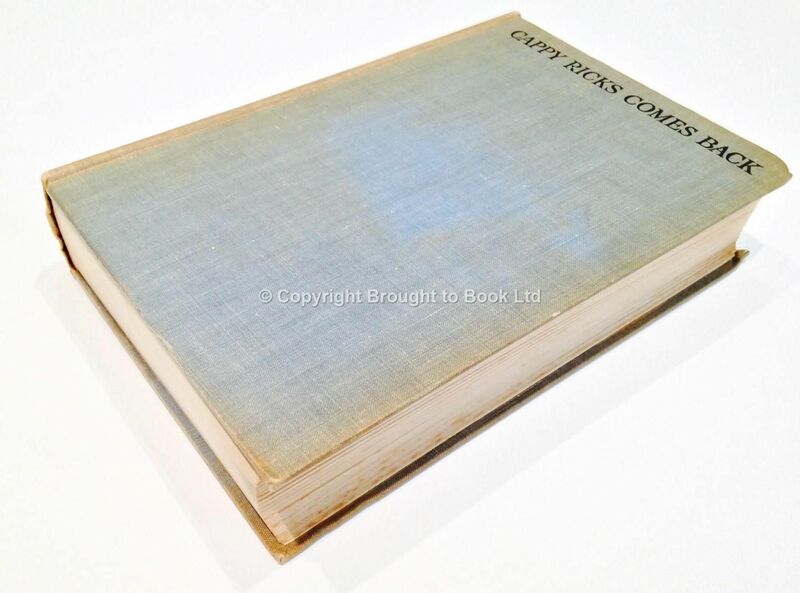 No inscriptions, lightly foxed ep's. 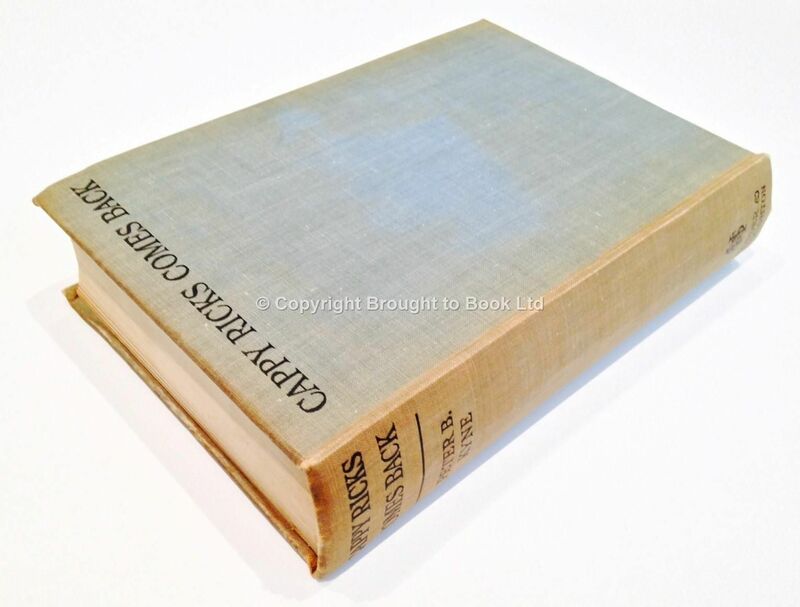 Covers VG in like dust jacket, priced 7/6.